Despite its size, Aspen holds its own in the world of fashion. With streets lined with both designer stores as well as unique luxury boutiques, Aspen is filled with trendsetting high-fashion. A fashion mecca in the mountains, you will have no problem finding your perfect store. Find the perfect outfit at any of these exclusive boutiques. Brace yourself against the winter chill in one of Dennis Basso’s glamorous handmade couture designs. Find only the most fashionable fur coats and luxury evening wear at this luxury boutique in downtown Aspen. Pamper yourself with skincare and beauty products from Cos Bar. Started in Aspen, find only the best in beauty and skincare at this high-end cosmetics store. Get expert help and opinions from the staff in order to find the product that meets your needs. A luxury womenswear brand specializing in wovens, knitwear and fine jewelry. Designed and produced in New York City and Italy, the collection is always of the highest quality of construction and finish. The designs are future classics that are chic, fashion forward and wearable by women of all ages. Keep warm with these luxury wovens and knitwear, cashmeres and furs. Forgot your ski suit at home? Gorsuch has got you covered. With a wide range of ski jackets, ski pants, apres coats, ski sweaters, turtlenecks and thermals from the top outwear brands, you'll be ready to face even the most brutal of climates. Originating from Sweden, Odd Molly is a style staple at European resorts like Åre and St. Moritz. Offering clothes with a mountain-meets-bohemian vibe. Find your perfect apres-ski look with a pair of patterned leggings, a fringed poncho, moccasins and a matching set of hat, scarf and gloves. … the list goes on and on. 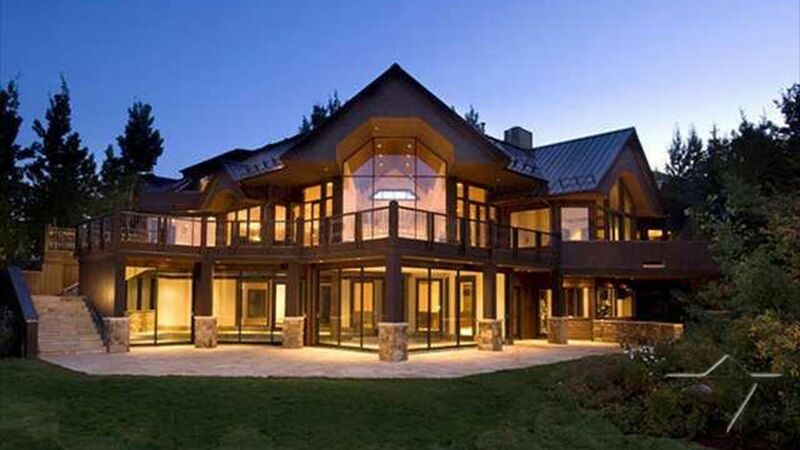 In addition to unique luxury boutiques, Aspen is also home to all of the classics. All of the major designers are located within a 3 block radius, offering the convenience of walking to every boutique. Our featured property, Villa Susanne offers a selection of amenities. With 7 bedrooms and 9 bathrooms, Villa Susanne is spacious enough for families or a group of friends to enjoy. This villa offers spa amenities with a relaxing steam shower, steam room, indoor Jacuzzi and a fully equipped gym. Additionally, enjoy the impressive media room, gourmet kitchen, private tennis court and the magnificent indoor pool, the perfect retreat no matter what the temperature outside. 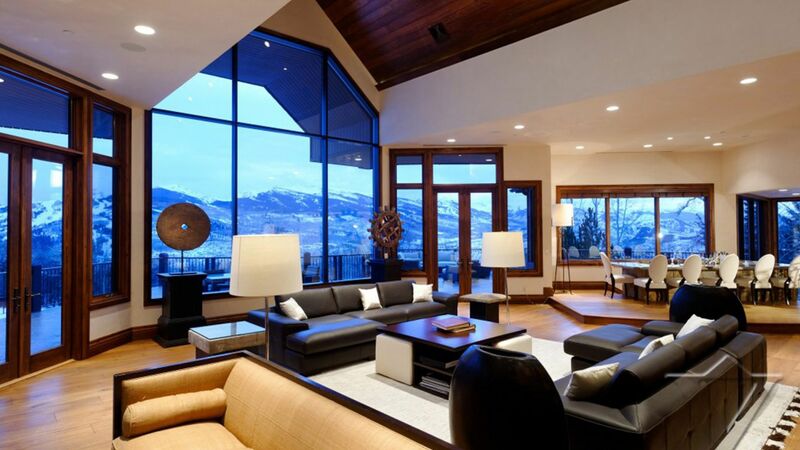 You will be entranced by the breathtaking views from the opulent yet inviting living room. For more information, press the button below. Don't miss out on all that Aspen has to offer! 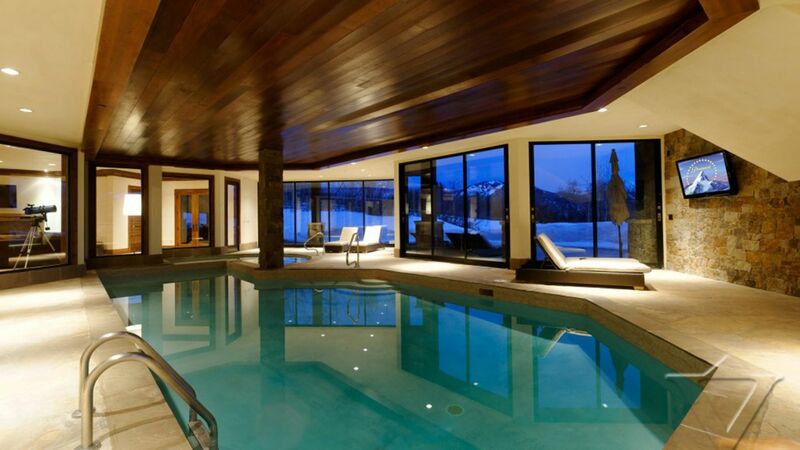 Consider booking your next ski vacation with LVH Global. 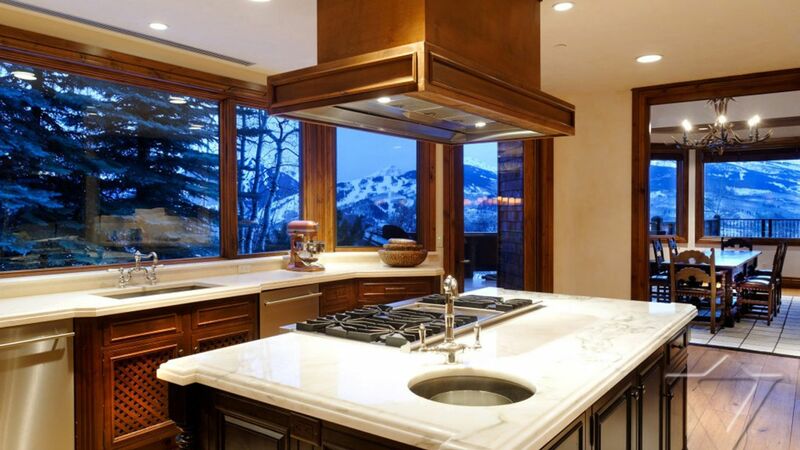 Click below to view our wide variety of luxury properties available for rent in Aspen.